The cool temperatures and fresh air of Sigar Highlands, Gua Musang, can be enjoyed at Moonriver Lodge. 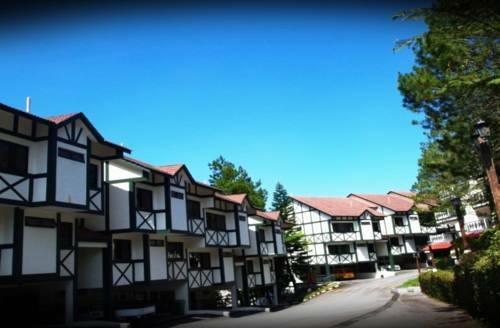 Offering basic rooms with mountain and garden views, it also has barbecue and karaoke facilities. 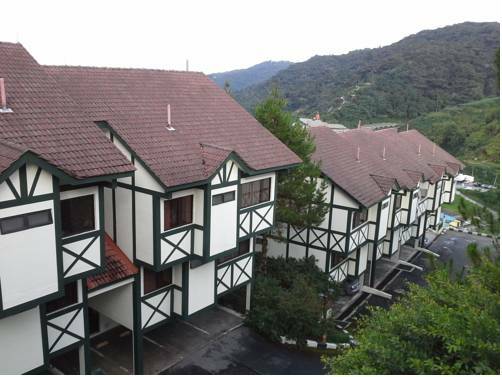 Located a 1-minute walk from Kea Farm, Cameron Highlands Holiday Apartment offers fully furnished apartments boasting cool mountain air. Each apartment comes with a kitchenette. Free parking is provided. 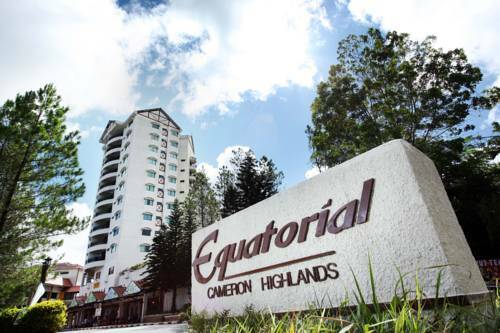 Situated just a 2-minute walk from Cameron Highlands Butterfly Farm, E Resort offers non-smoking apartments with a balcony overlooking the mountain. Free parking is provided. 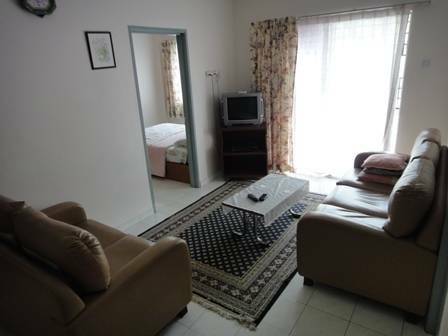 Simply furnished accommodation feature wooden flooring and furnishings. 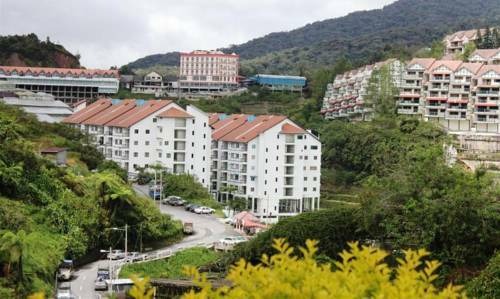 Located in Kea Farm, Cameron Highlands, Natasya Resort provides free Wi-Fi and free parking. 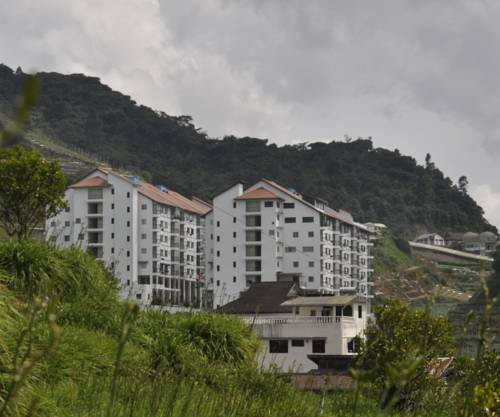 It features apartments with balcony offering mountain and garden views. Natasya Resort is a 3-minute walk from Kea Farm Market. 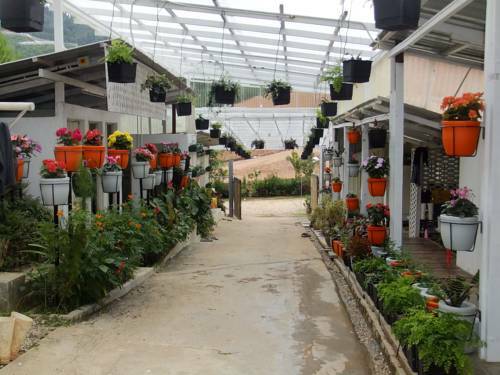 Located in Cameron Highlands, Khor @ Rose Apartment is just a 10-minute drive to the Butterfly Park, Cactus Farm and Strawberry Farm. Apartments are simply furnished and come with free private parking. 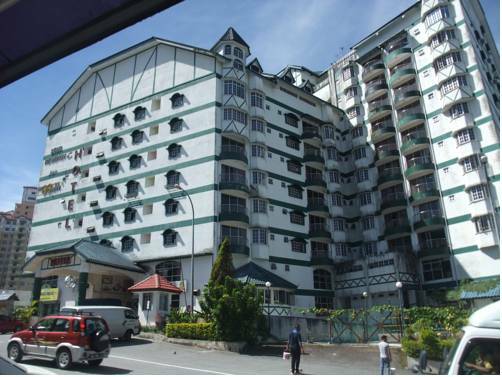 Guests can enjoy the cool weather and fresh air in Cameron Highlands, whilst staying at Denver @ Rose Apartment. Just a 5-minute drive to strawberry and vegetable farms, apartments offer a kitchen and living area with sofa and flat-screen TV. 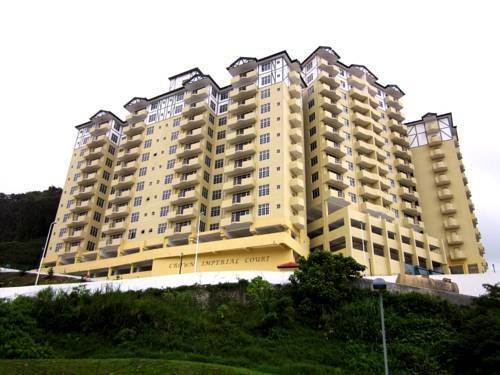 Star Regency Hotel & Apartment in Cameron Highlands offers 2, 3, and 4-bedroom apartments. Featuring free Wi-Fi, it offers a fitness centre at the basement and a restaurant serving local delights. Located opposite the Star Regency is a night market. 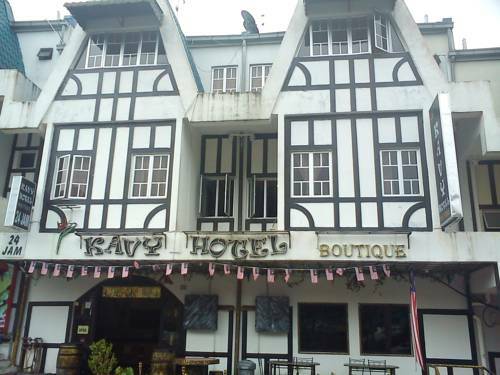 Situated 5,000 feet above sea level, Kavy Hotel Boutique enjoys a prime location, a 5-minute walk from the scenic Cactus Valley and strawberry farms.